If you are one of the countless WordPress users. You can blog the old “sit at the desk” way or you can go to your app store ( google play, apple, blackberry, or windows, and download the mobile app. This makes posting from you phone a piece of cake! (This post is from my Android phone just to prove the point). 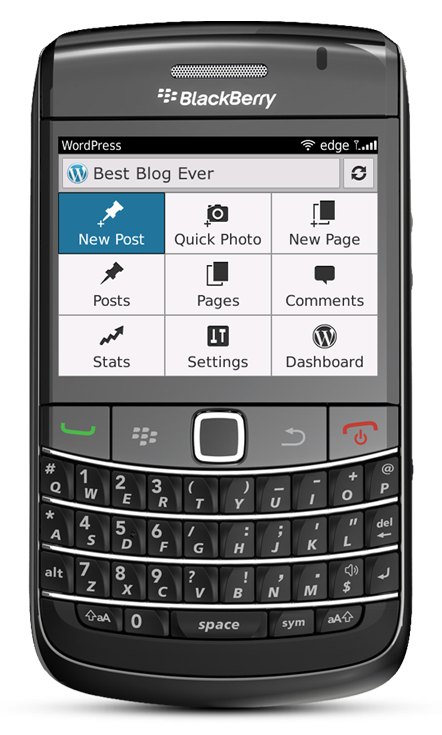 Blogging from your desktop or on the go, make sure to check out these other ways to post to your WordPress blog. 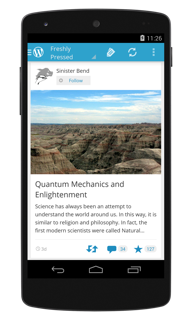 WordPress for Windows Phone makes it easy to manage your blog or website while on the move. Writing and editing Posts and Pages is a breeze, as well as being able to quickly moderate comments and check statistics. And it’s all made to get you in and out quickly.